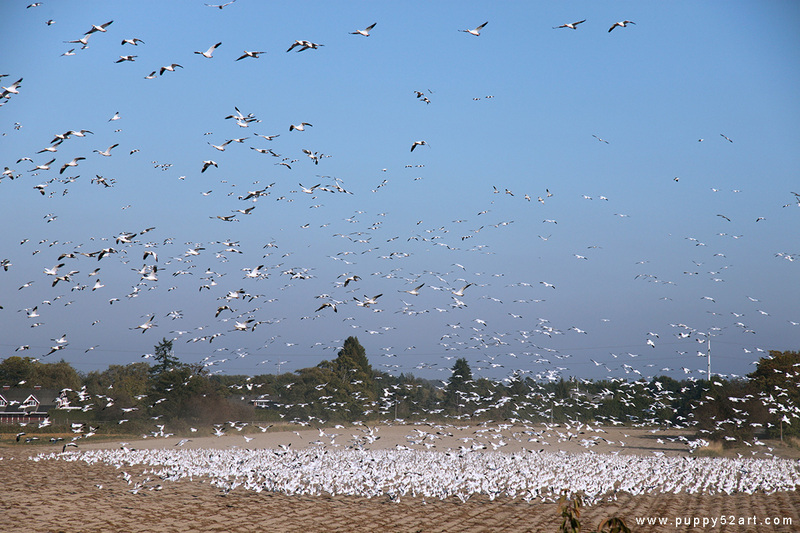 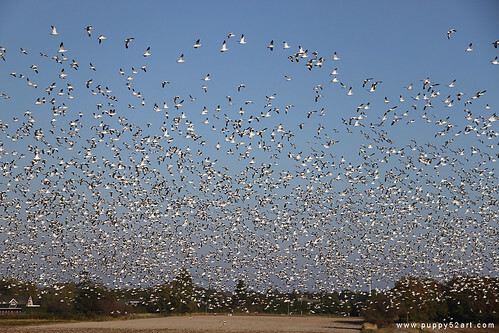 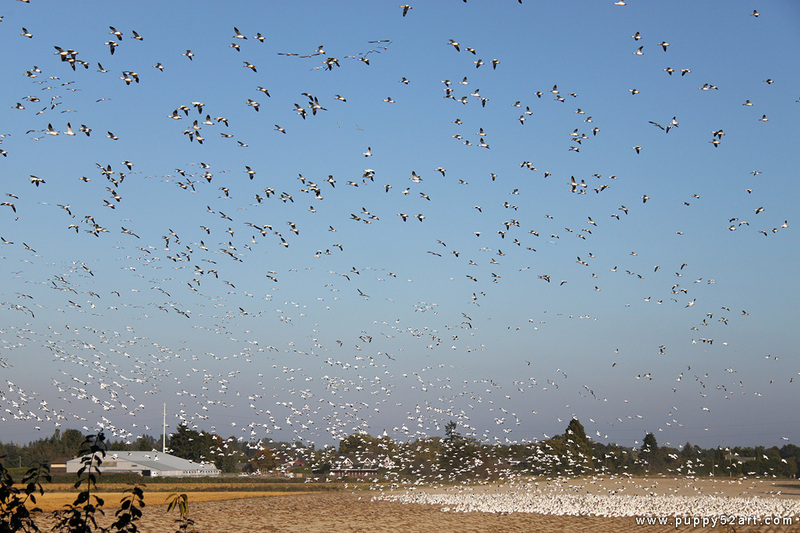 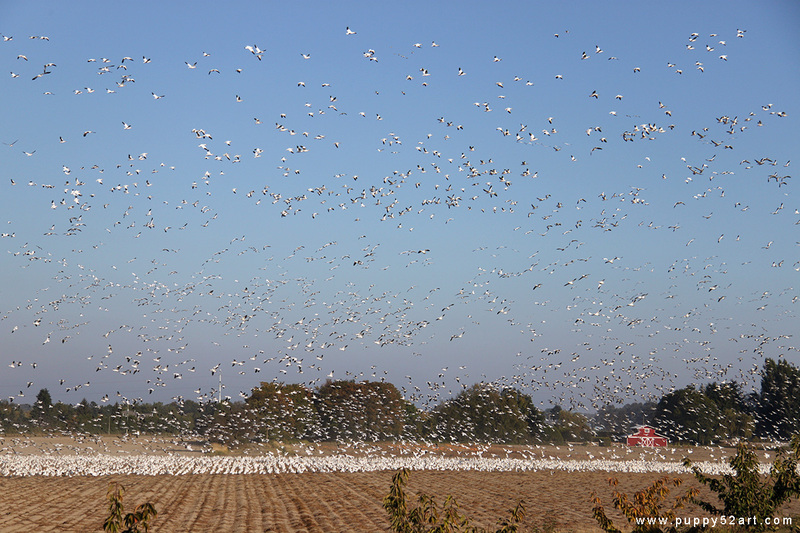 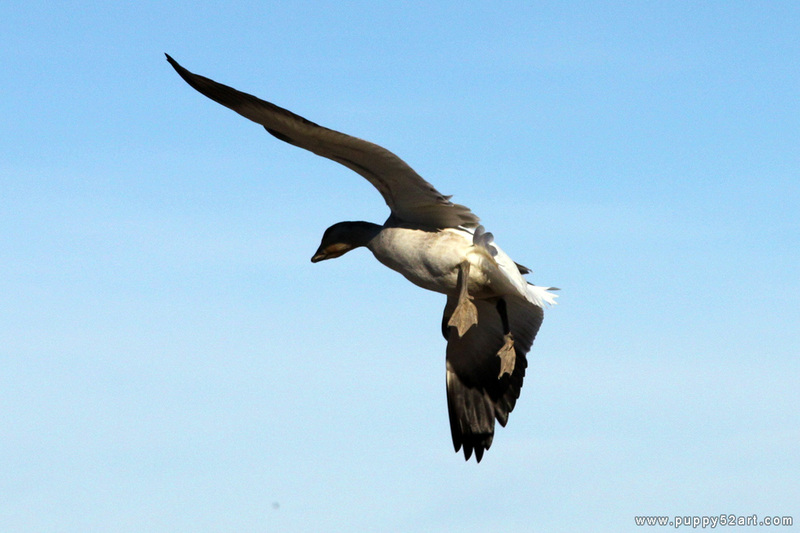 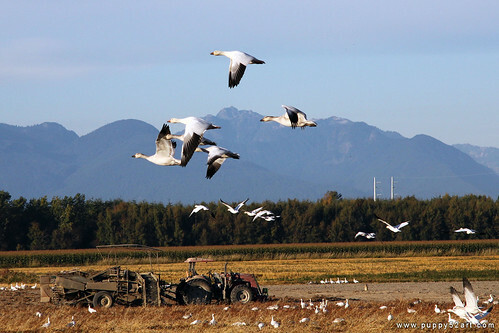 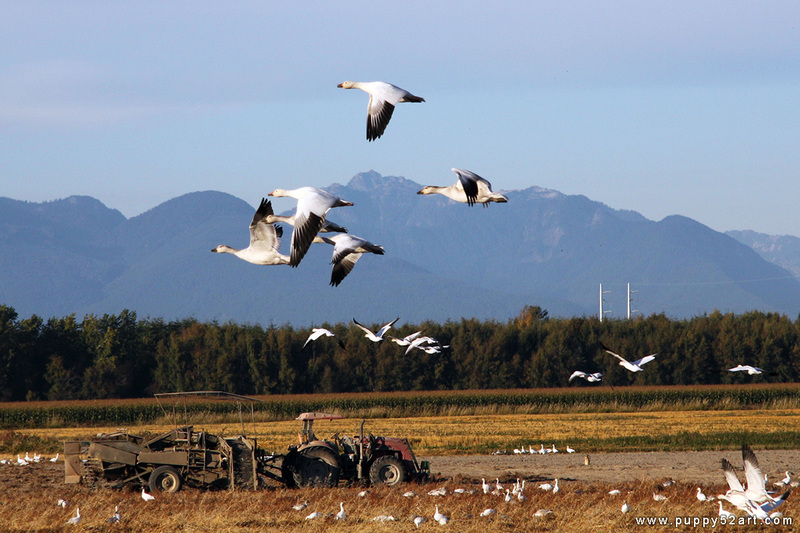 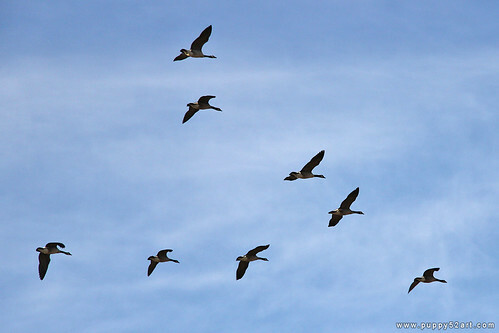 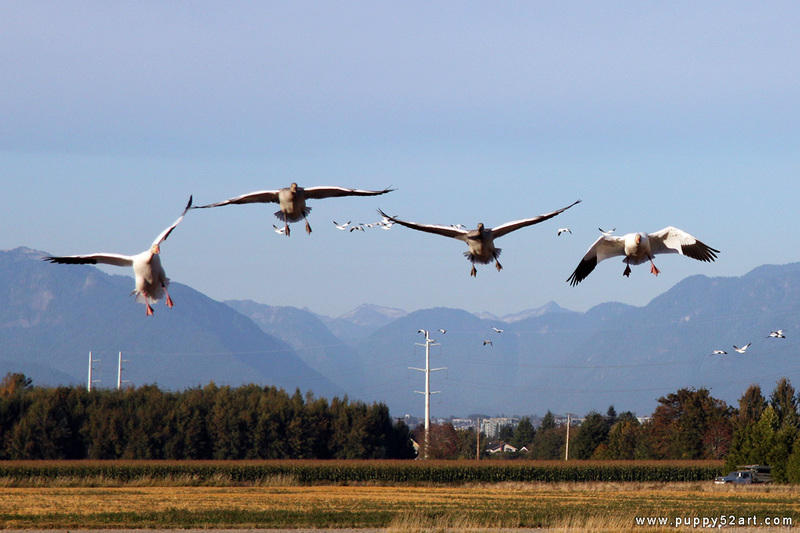 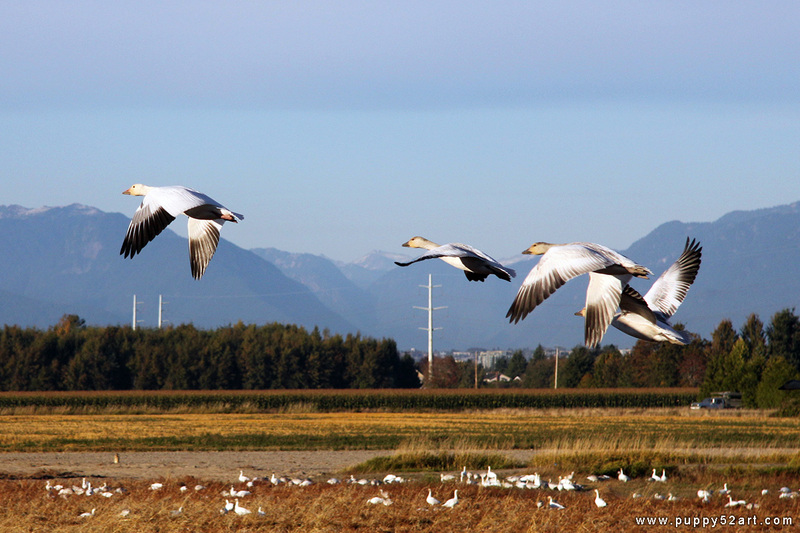 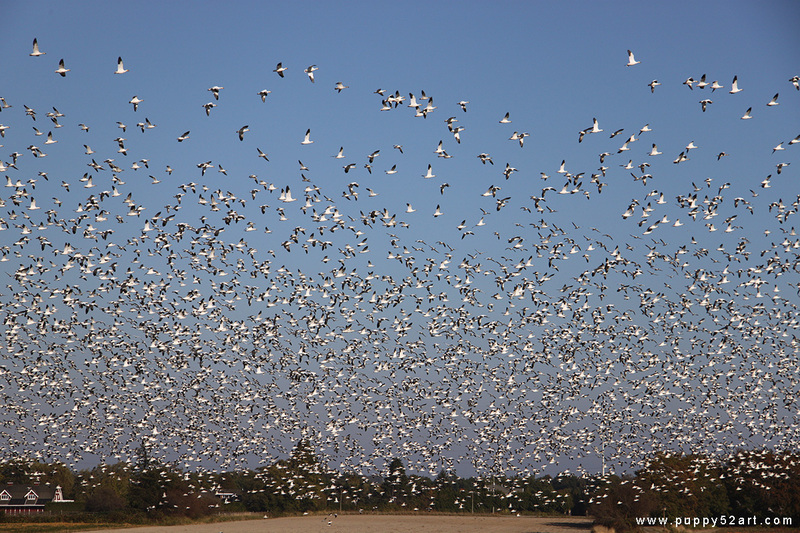 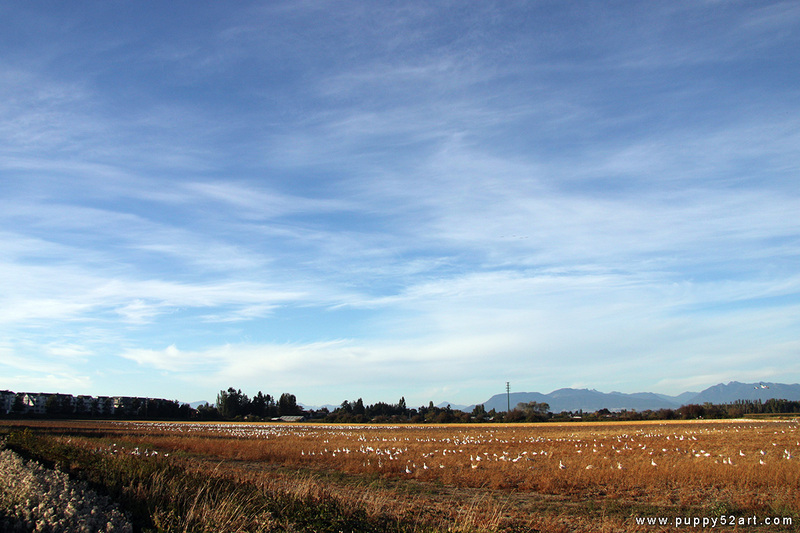 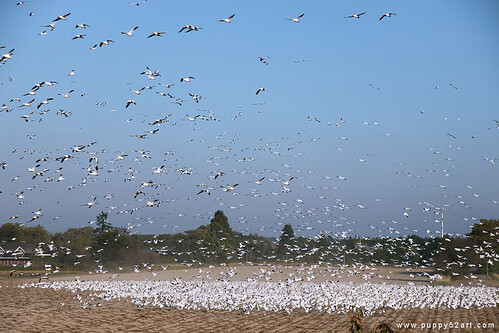 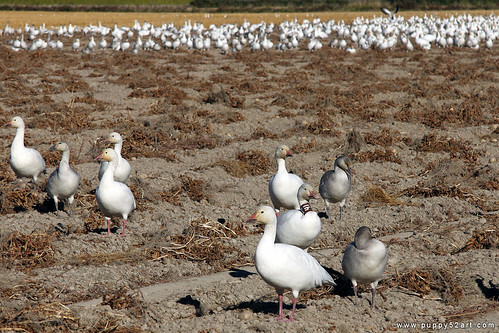 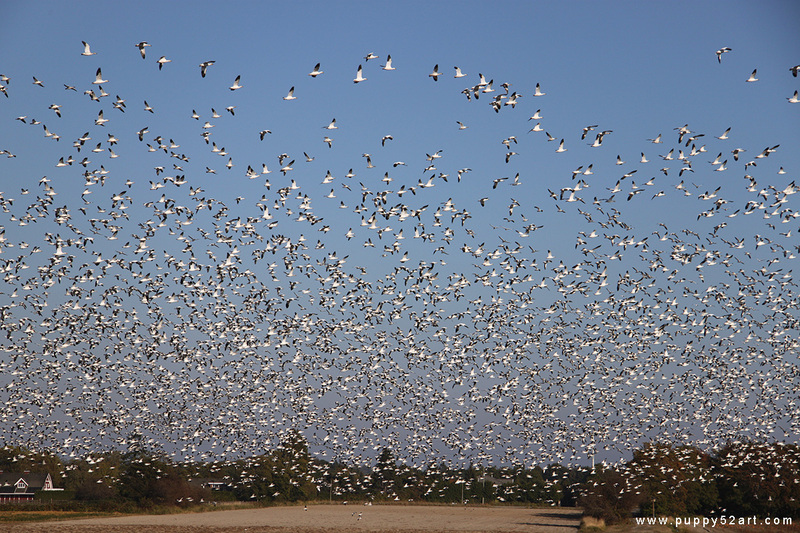 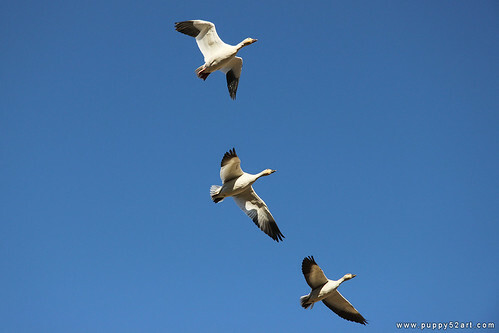 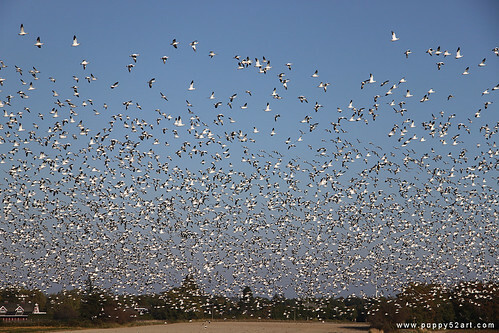 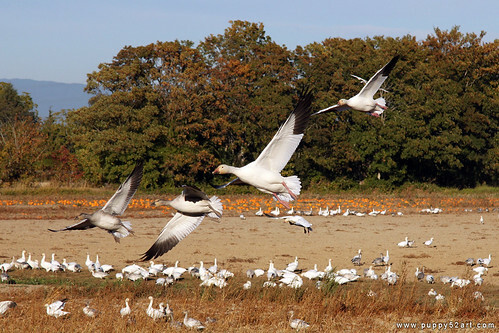 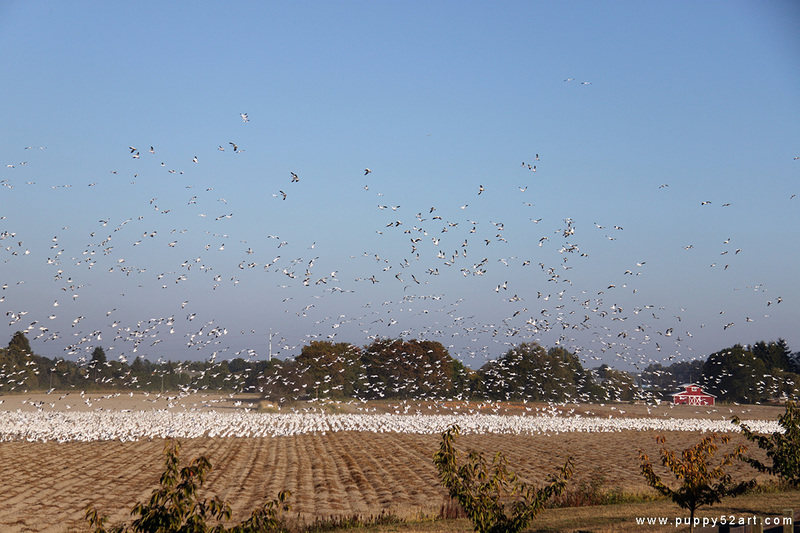 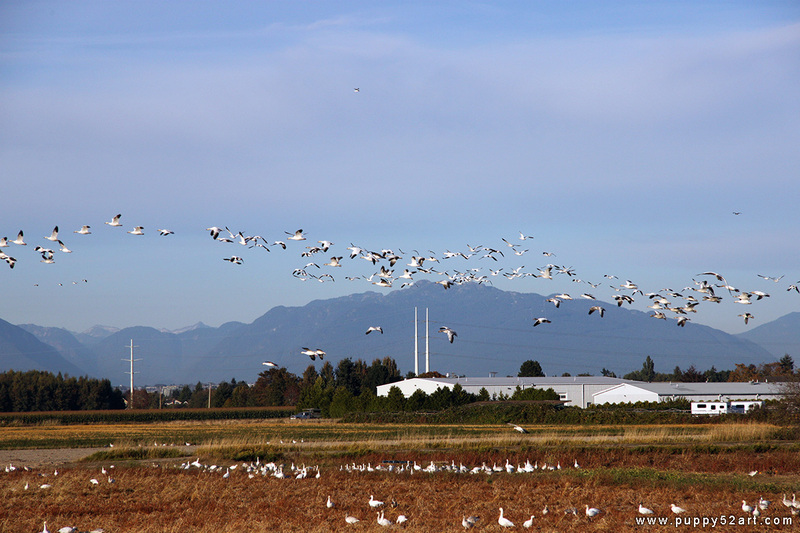 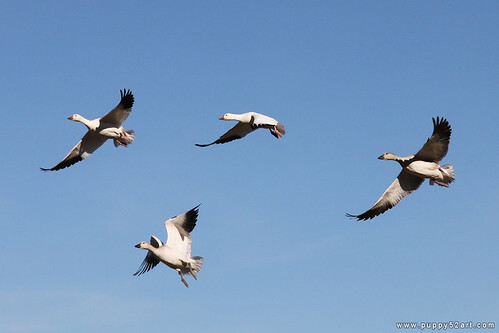 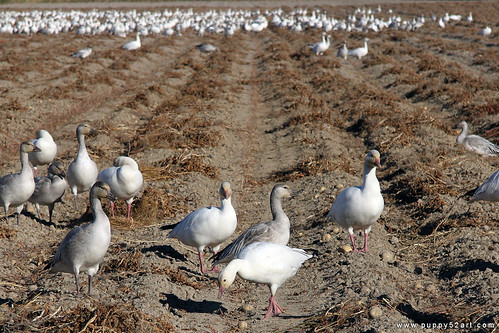 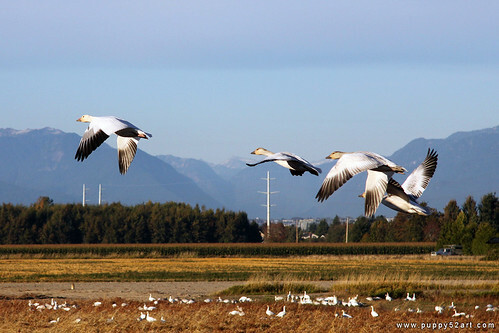 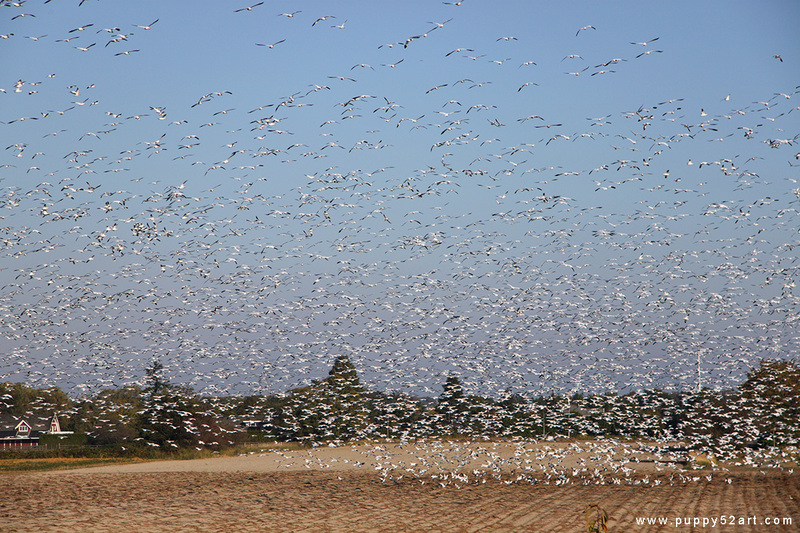 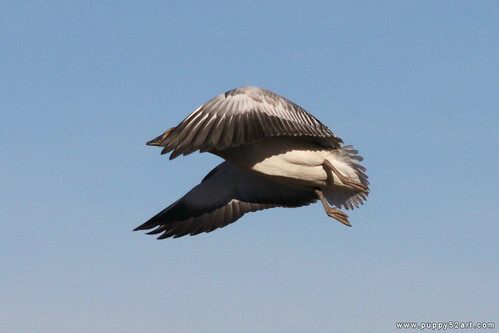 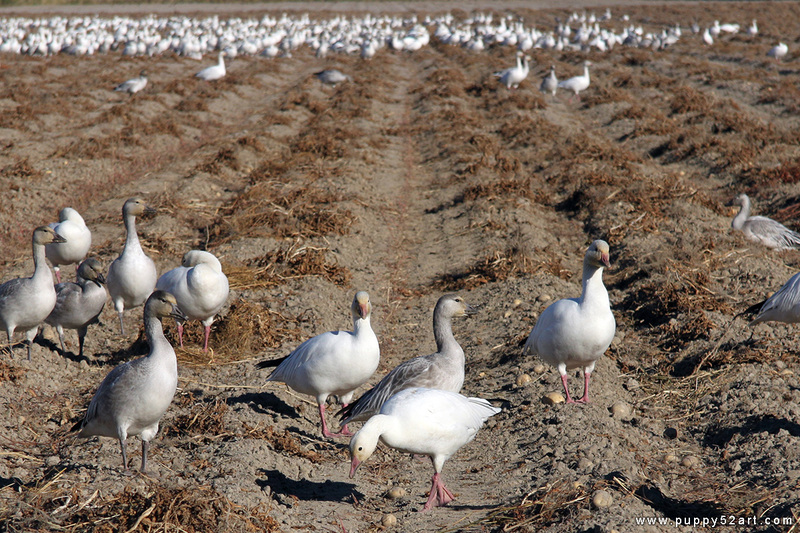 Click to full view the glory of the denseness of Snow geese! 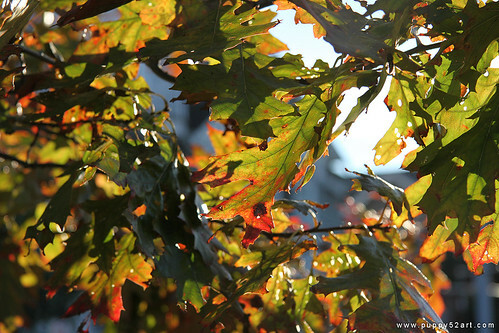 There must be hundreds of them, if not over a thousand I’m guessing! 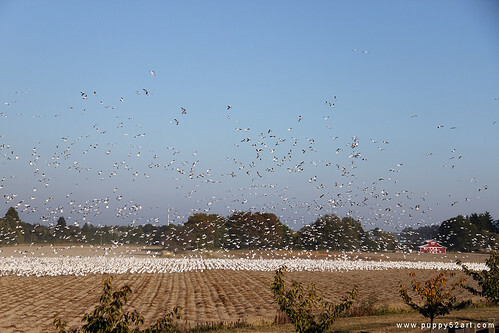 Last year my husband look some pretty spectacular shots when the snow geese came last November, so seems this year they’re a bit early :o The first flock of them came on 7th October. The camera just cannot do the magnificence of this sighting justice at all! 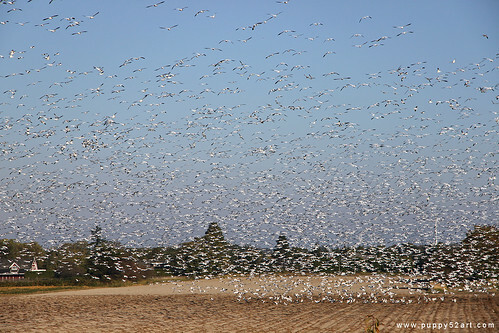 Zoomed in a lot for some, was really afraid would get pooped on haha!